Gowtam Tinnanuri's upcoming Jersey will be a sports drama which takes place between 1986 and 1996. Featuring Nani in the main lead, the narrative revolves around a man who is a late bloomer and how that realisation of his talent propels him to go after his dream of joining the Indian cricket team. 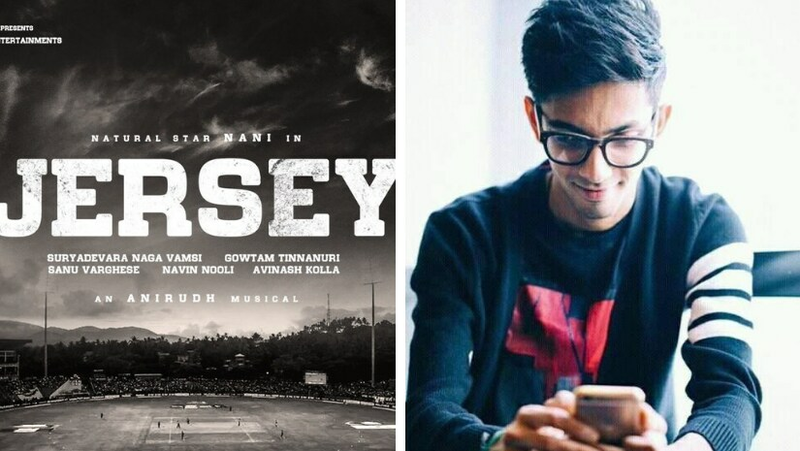 Renowned composer Anirudh Ravichander recently announced his association with Jersey as its music composer through his official Twitter handle. The announcement came in conjunction with Nani completing a decade in the Telugu film industry. Jersey will also mark the first collaboration between Nani and Ravichander. Produced by Suryadevara Naga Vamsi under the banner of Sithara Entertainments, Jersey will see Nani play a character named Arjun, who is essentially a failure of sorts but later manages to rise to glory. Nani will also be seen alongside Nagarjuna in DevaDas. 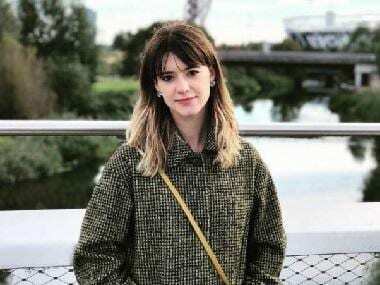 The film, which is reportedly an official remake of the Hollywood film Analyze This, starring Robert De Niro and Billy Crystal, is being bankrolled by Ashwini Dutt of Vyjayanthi Movies. It is scheduled to hit theatres on 27 September.